The definition I like for chaos is a state of extreme confusion and disorder. While nobody would actively choose chaos, it kind of creeps up on us and before we realize, it becomes a way of life. Take this quiz to see if you are living in or headed for a chaotic life? Do you say “I don’t know why I am so tired” more than once a week, day, or hour? Would you be embarrassed to have your boss ride in your car today? Do you tend to underestimate how long things take - by half or more? Do you frequently pay late fees on credit cards, mortgage payments, or library books? Have you had more than one “accident” in the last 30 days, like spilling red wine, shrinking a dry-clean only cashmere sweater or a just a little fender bender? Are you struggling with your sleep or weight? Do you have trouble finding things like your car keys, your glasses, or your children? Do you ruminate about your financial situation? Are you overdue for the dentist, ob-gyn, or your driver’s license? 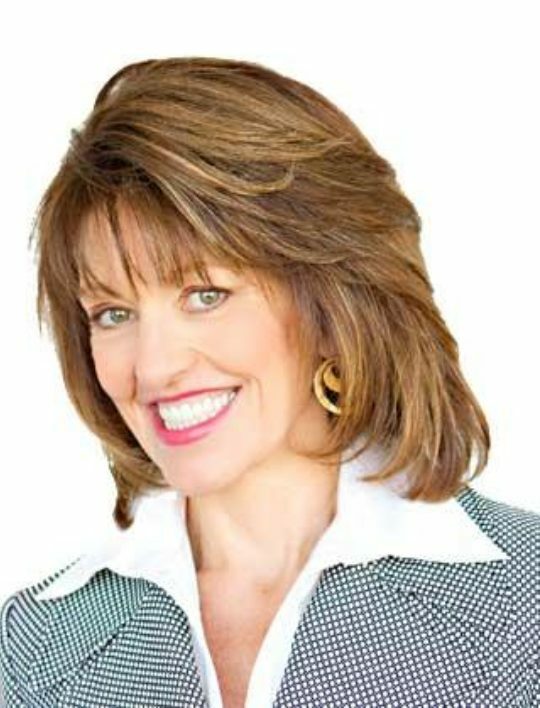 Diane Sieg is a former emergency room nurse turned speaker, author, life coach, and yoga teacher. She is the author of STOP Living Like an EMERGENCY! Rescue Strategies for the Overworked and Overwhelmed and 30 Days to Grace, The Practice Guide to Achieve Your Ultimate Goals. She can be reached at dianesieg.com and diane@dianesieg.com.